Daweswood is an Arts and Crafts home in the village of Patterdale. Sleeps up to ten people in its five bedrooms,four doubles and a twin, with two bathrooms and two additional WC. 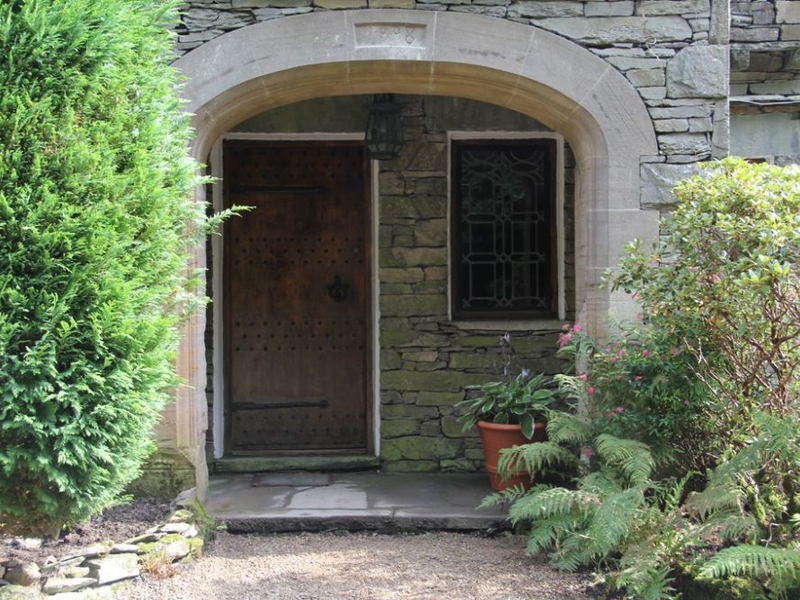 Ground floor has oak panels in its sitting room, dining and breakfast roomsand manor house-style kitchen. Driveway to the front offering ample parking, patio areas with furniture and private gardens . 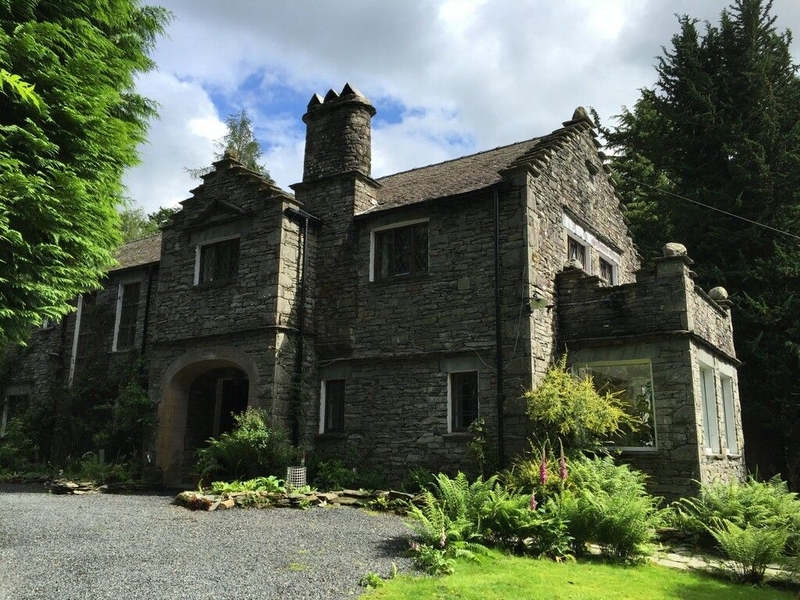 Daweswood offers a truly unforgettable stay for any large group looking to experience the the Lake District any time. Five first-floor bedrooms: 4 x double, 1 x twin. Two upstairs bathrooms with bath, basin and WC, one with shower cubicle. Additional upstairs WC and basin. Kitchen. Sitting room with ornate fireplace. Dining room with wood burner. Downstairs cloakroom with basin and WC. Additional breakfast room.